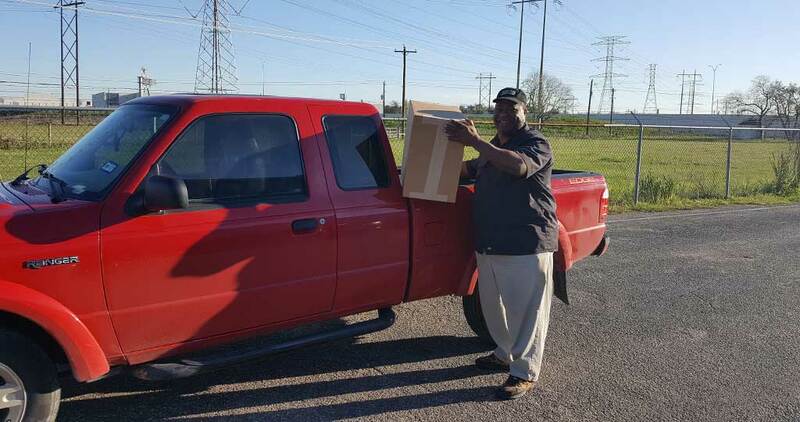 We provide same-day courier services within the greater Houston area. 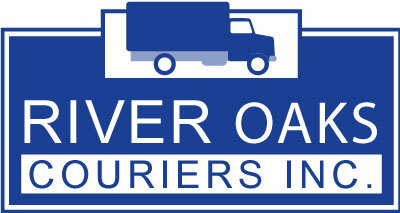 Our fleet includes vans, box trucks and flatbeds. 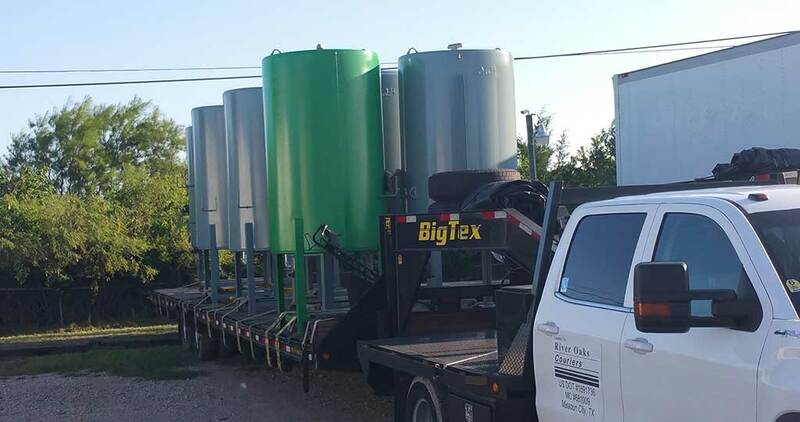 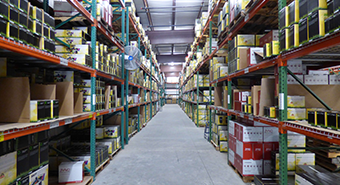 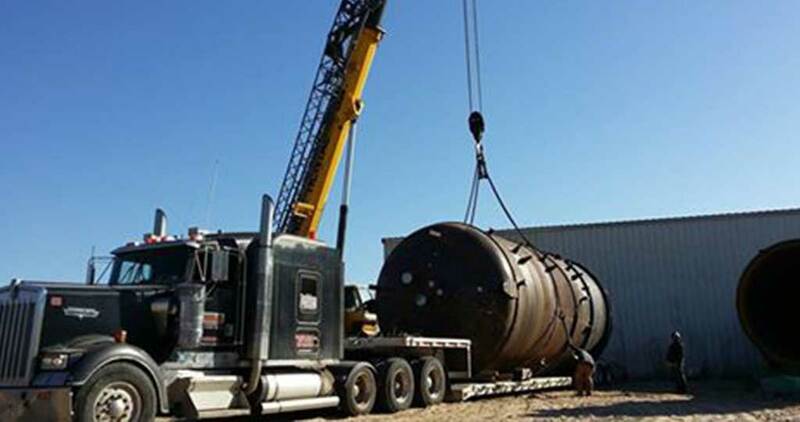 Our in-house brokerage company handles full-truck loads anywhere in North America. 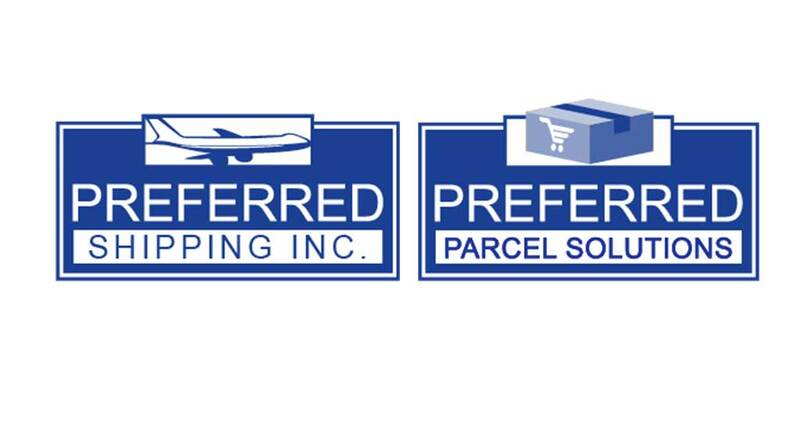 Our sister company, Preferred Shipping, handles all domestic and international shipping through DHL Express and the USPS.